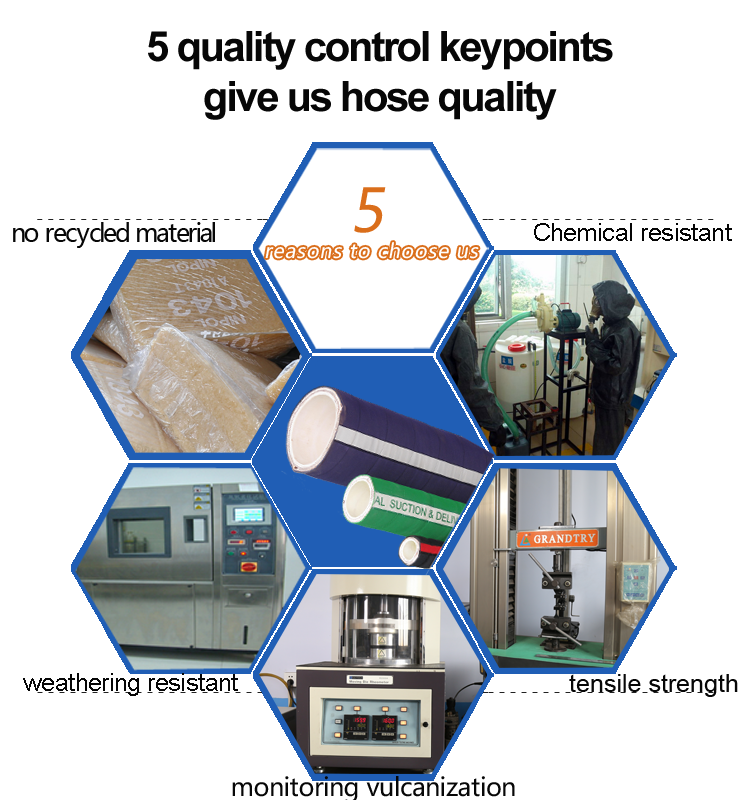 UHMWPE chemical Suction Hose-Chemical hose--Hebei Orient Rubber & Plastic Co., Ltd.
Reinforcement: Multi plies high strength synthetic fabric and helix wire. 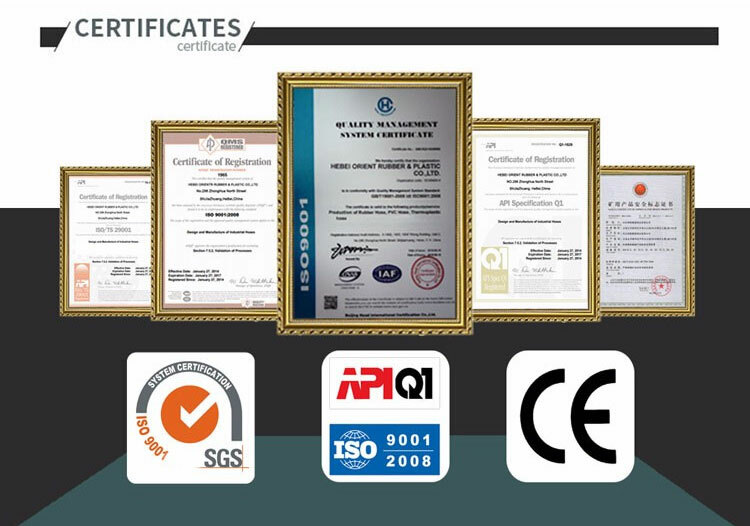 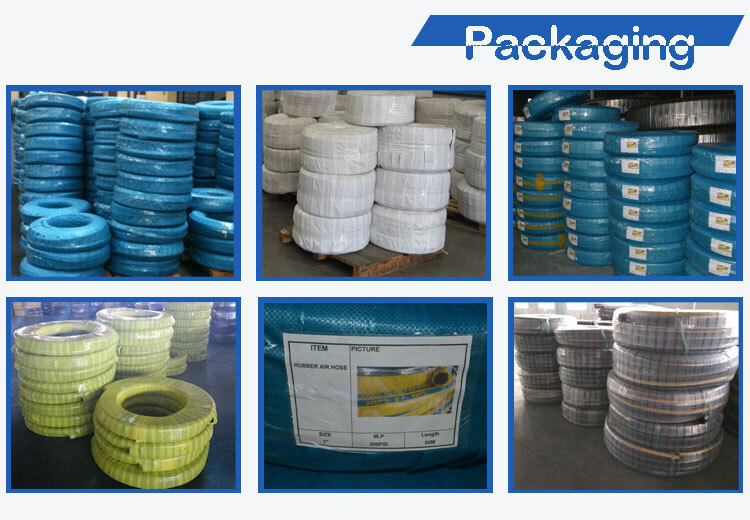 Cover: EPDM resistant to chemical, weathering and ozone, blue, green wrapped or corrugated. 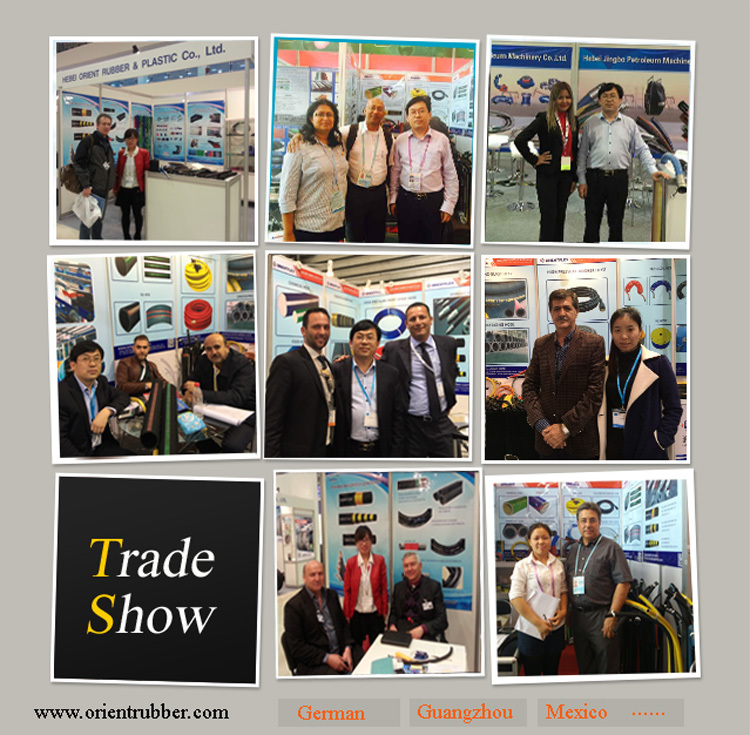 Designed for in-plant or tank truck use, suction and discharge of chemicals and solvents. 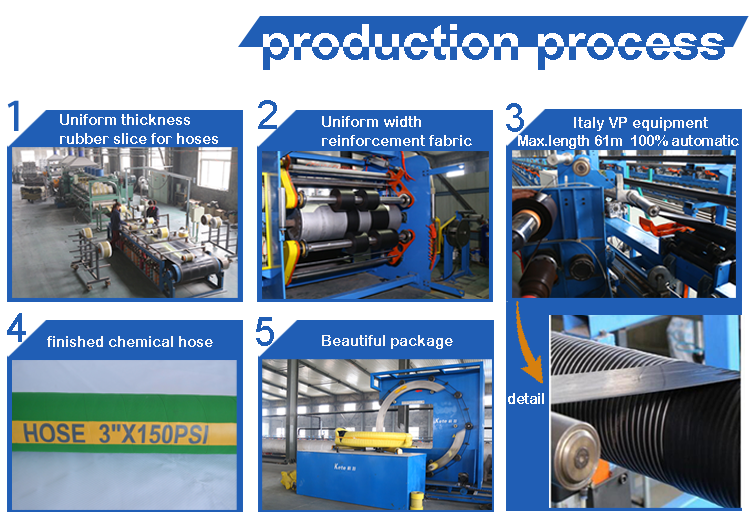 Production: Advanced technology and equipment to make the best quality rubber chemical suction and discharge hose.